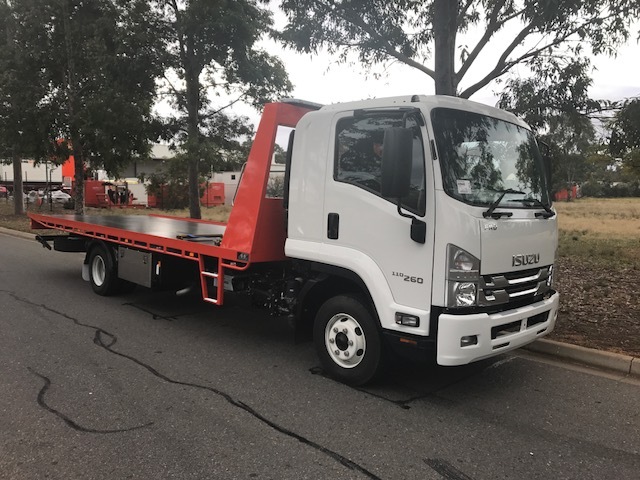 24 Hour Towing Melbourne. Fast Response! As a premier towing service, Spirit Towing proudly offer a comprehensive list of services for our valued clients when they need assistance from a team of reliable professionals. 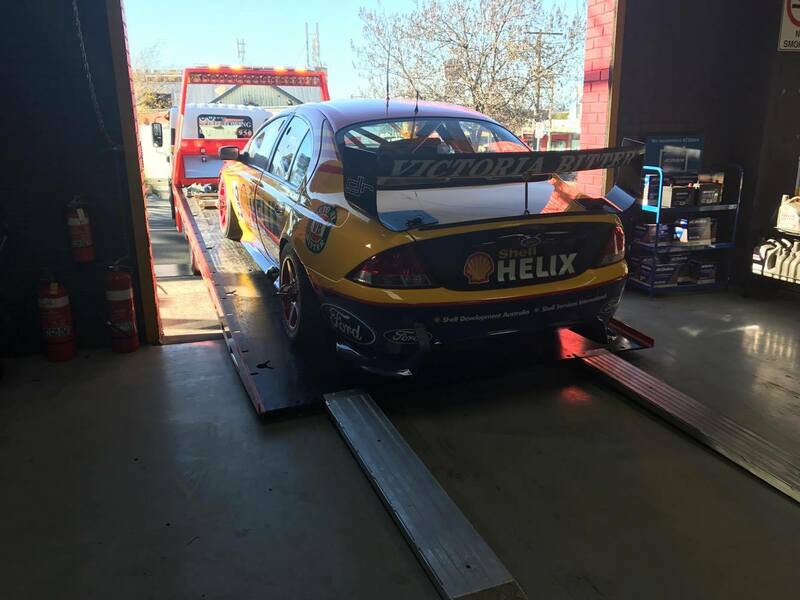 We are the premier service for affordable car and vehicle towing in Melbourne. Fully qualified and with years of experience under our belts, the team at Spirit Towing are well versed in what it takes to get you back on the road. We’ve been at the forefront of the industry for years, trusted by many on account of our ability to offer an excellent 24-hour tow truck service at a highly competitive price. Whether it’s a local emergency towing job, or movement over a long distance, you can count on our team to be fast, reliable, and punctual. Our towing service is perfect for those on a budget: despite the high standard we provide, we always strive to keep our prices cheaper than our competitors. Next time you break down and find yourself stuck on the side of the road, call on the team at Spirit Towing for roadside assistance in Melbourne. Spirit Towing can get you towed to your mechanic or offer a towing service to one of our trusted and reliable mechanics of choice. Our experience and contacts in the industry will have your car off the road and back on again with no fuss. When you need the best in the business for a complete and efficient service, you can rely on the team of experienced professionals at Spirit Towing. We will get you from the location of the breakdown to where you need to go in a hasty manner, and our friendly staff help to make the situation far less stressful.We guarantee a fast response across Melbourne and all metropolitan suburbs, including Endeavour Hills, Berwick, Dandenong, Croydon, Pakenham, Rowville and Brighton. Spirit Towing can refer you to a selected group of honest mechanics that will help you get you car on the road go in no time at all. Call on our tow truck service and look forward to professional and reliable roadside assistance at a highly competitive rate – if that weren’t enough, we’re on call 24 hours a day. Reach out to us today, on 0401 264 950 or by filling out an enquiry form – we’ll be with you in no time. Call a Tow Truck Service that has all the experience any towing can offer. 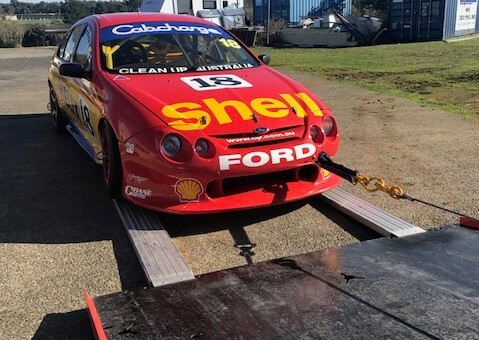 We are at your call for immediate towing or tow bogged specialists. Over 15 years Tow trucks can not be any simpler than choosing the right tow truck to get you in safe hands. Our Towing skills are qualified and Insured to guarantee you car is towed safely. Trust Spirit Towing for your towing needs, to tow any breakdown or roadside tow. Spirit Towing is an independent team of tow trucks working in support with other independent tow trucks. All Towi’s involved are fully experienced and have many years of towing skills. We have all equipment for towing in the most hardest situations, plus our expert towing skills are so advanced your vehicle is in good hands. Help support our independent towing team, we’re not a large company but a qualified tow truck service. Our prices are very competitive and reasonable. Our tow trucks are not cheap and run down but new and have all the necessary equipment a tow truck should have. Trust Spirit Towing for your valuable prize to be towed safely. We almost cover all of the South East region with Tow Trucks. Our Tow Trucks are fully equipped with the right tools in mountain terrain. Trust Spirit Towing for our highly recommended mechanics. Our experience has put us on the top trusted towing and recommended people to save you heaps of money. Tow Truck Special are a full remote, safest way to tow your vehicle. We use soft straps to tow so you can rest assure there is no damage due to our towing experience. Our towing skills do not come at a high cost we are efficient and affordable. Our Towing knowledge is our pride in helping and insuring you will use us again. 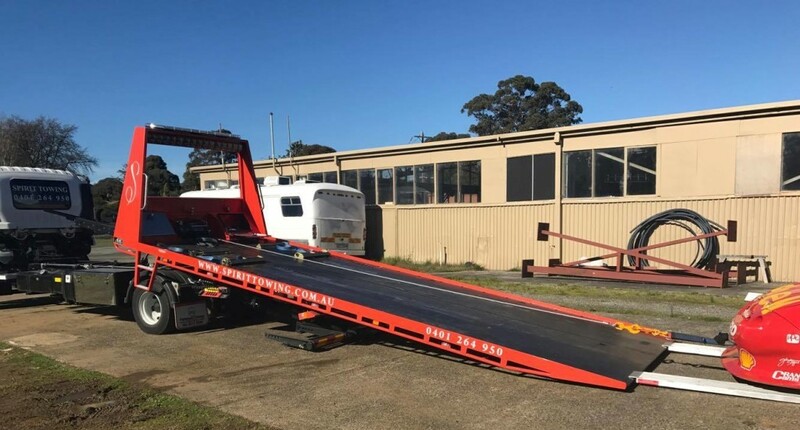 No more getting ripped off by dodgy towing businesses and unhelpful drivers, when you ask for help because we are here to assist you as best way possible for you towing needs. Call and compare our Towing prices, were reasonably cheap for the service you will receive and we’re sure you won’t be disappointed. The more you use Spirit Towing the more you will save on your future tows. Trust Spirit Towing. Independent Tow trucks have the experience due to working with towing companies for many years. Our team is trained confident towing skilled. Spirit Towing is a caring business in helping the unfortunate person struggling with their vehicle being towed. We will do what it takes to assist you over and show you that we really care in towing your car or motor bike and making sure it gets to the place it needs to go safely. Mechanics utilise tow trucks regularly, they thrive on tow trucks to deliver cheap services that are rushed. We pride our business in towing for your needs more. Towing is a 24/7 day business and we are fully prepared. 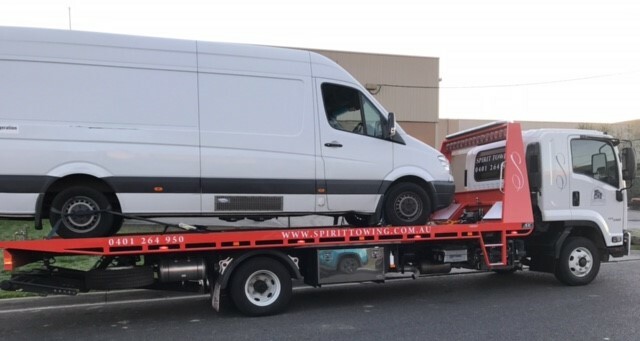 Our Tow trucks are rested and only work in appropriate hours so there fully aware on what is happening when towing is needed, when stuck or bogged is scary and can get expensive but Spirit Towing can help! Ask us we’re the nearest tow truck is to your location because it will save you more money if a tow truck is close by. Honest Towing Service is a guarantee! Get to know our team of Tow trucks we’re a great bunch of guys ready to assist your towing needs. Trust Spirit Towing.